Angular is an open source web application platform lead by Google’s Angular team & is a complete rework from the same team that built Angular JS, a Java script based open source framework. It is a structural framework for building single page web apps. With Angular, the Web Application Developers can build faster, light weight and easy to use Applications. 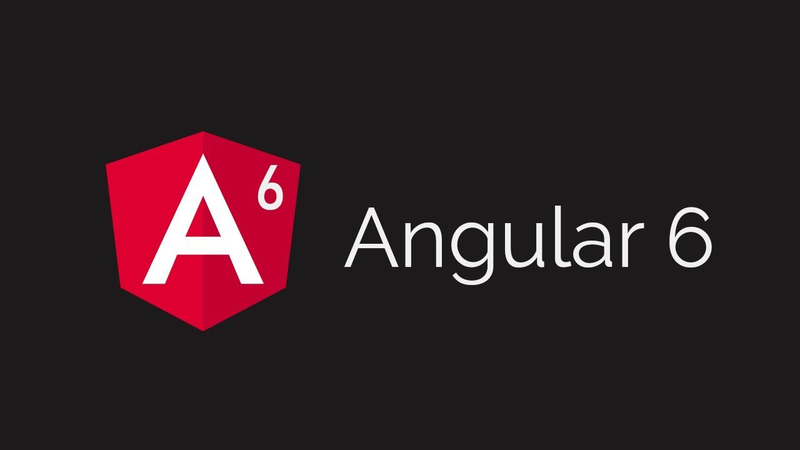 The latest version of Angular, Angular 6 was released on 4th May, 2018. Angular is a modern framework built in TypeScript, and consequently, TypeScript provides a seamless experience to build Angular based Web Applications. It can be debugged in the web browser or editor directly if the suitable map files are created during build time. It also provides the support for primitive and custom data types, as they are highly recommended to catch errors in the Web application that is in the Development Life cycle. Utilize the contemporary web platform capabilities of Angular to deliver app-like Interface. Angular delivers high performance web applications which are easy to set up & works offline efficiently. Create complex choreographies and animation timelines with minimum lines of code through Angular’s intuitive APIs. Avail smart code completion, instant errors, and other related feedback in popular editors and IDEs. How to update Angular Version 6.0.0?